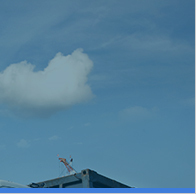 Respecting and safeguarding the environment is a fundamental principle of all Tata companies. NatSteel operates one of the most energy efficient electric arc furnaces in the world. The company has implemented environmental management systems certified to the ISO14001 standard, which have enabled NatSteel to reduce CO2 emissions to below 0.5 tonnes per tonne of crude steel. 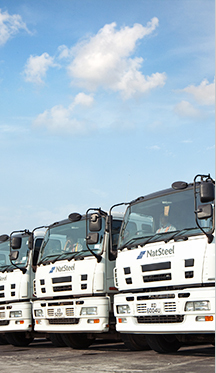 In Singapore, NatSteel produces premium reinforcement steel using 100% recycled scrap. NEWater is used for industrial cooling. Byproducts such as steel slag and dust are also collected and recycled. The success of NatSteel’s environment sustainability initiatives has garnered prestigious awards and accolades.